Professional Local Towing Company Providing The Best Tow Truck Rates In Victoria, BC! Free Junk Car Removal Service! We are proud to offer free junk car removal services to Victoria, BC. Victoria Tow Truck Service arrives on time and ready to get that scrap metal off your property! We strive to put smiles on our customers faces and we know offering free scrap car removal can relief some unneeded stress. Do you have a junk car that needs to be removed? We tow away all junk cars for FREE! We are committed to making any and all car removal services a pleasant experience. Always doing whats right for the client puts us at the top when it comes to quality customer service. Any tow truck services that we offer are always delivered with the intent to improve our customers current situation. We understand it's not about us, sure we must be qualified and experienced but that's a given when dealing with guys who have been operating tow trucks since the 80's. We make the moment your moment, getting you home as quickly as possible or ensuring your vehicle is safe to drive after a flat. With all scrap car removal we triple check the grounds and make our clients feel satisfied with our service. 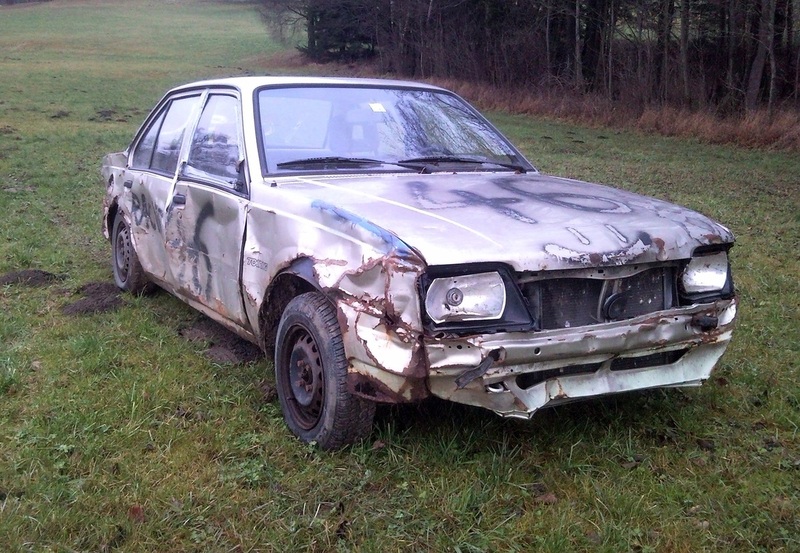 Free junk car removal is a service we offer to Lower Vancouver Island. Any junk vehicle removal that is done by Victoria Tow Truck Service is an experience that won't have you thinking "Is that really how they run things?" We've seen it all when it comes to customer service in the tow truck industry and we happily bring professional tow truck drivers to your location ready for action! Looking to expand our business in the near future to serve Central Vancouver Island, we are offering free car removal services to establish the right rapport with all clientele. Do you need a junk car or scrapped vehicle off your property as soon as possible? Call Victoria Tow Truck Service today to speak with one of our friendly drivers! We bring fast and friendly service to your location. Oak Bay, James Bay, Downtown Victoria, Sidney, Saanichton, Brentwood Bay, North Saanich, Mill Bay, and more! We do our very best to bring the best possible tow truck services to Vancouver Island. Offering free car removal services is one of the many tow truck services we offer to ensure people in need of quality service are taken care of.